The Little Mexican Cooking School officially hangs out its shingle on December 8th and will continue with what they call ‘cooking class adventures’ every Tuesday and Thursday until the end of April. The school was born as a result of the passions of Australian, Catriona Brown and Canadian, Patti Murphy, both ‘foodies’ and world travelers. The classes are 6 hours per day and involve a introduction to all the ingredients of our famous Mexican palette. 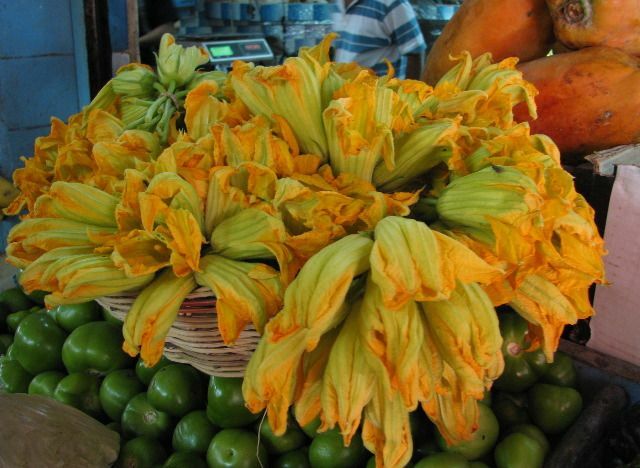 School and guest chefs will offer expert advice on the techniques of Mexican cuisine; and participants will have the opportunity to prepare a full menu of dishes. The finale of the day promises to be a true Mexican feast. ‘Cat’ Brown is a well known business owner and Charity Leader in Puerto Morelos. She fell in love with the Yucatan while on holiday a few years ago, and decided to plant her roots here. Patti Murphy had her first career in the restaurant business and now produces FOOD TV. She has an insatiable desire to extend her knowledge of local cuisines to the rest of the world. Their idea is to create fabulous day long food adventures for tourists at resorts in Cancun and Playa del Carmen. Brown claims that the school also will entice the growing community of expats in the area. There are three main reasons why people will enjoy these cooking classes according to the dynamic duo heading the school. The School chef is Mexican, Claudia Ramos Cellis who was trained in several Mexican Universities with graduate training at NYC’s Culinary Institute of America and who speaks 4 languages. 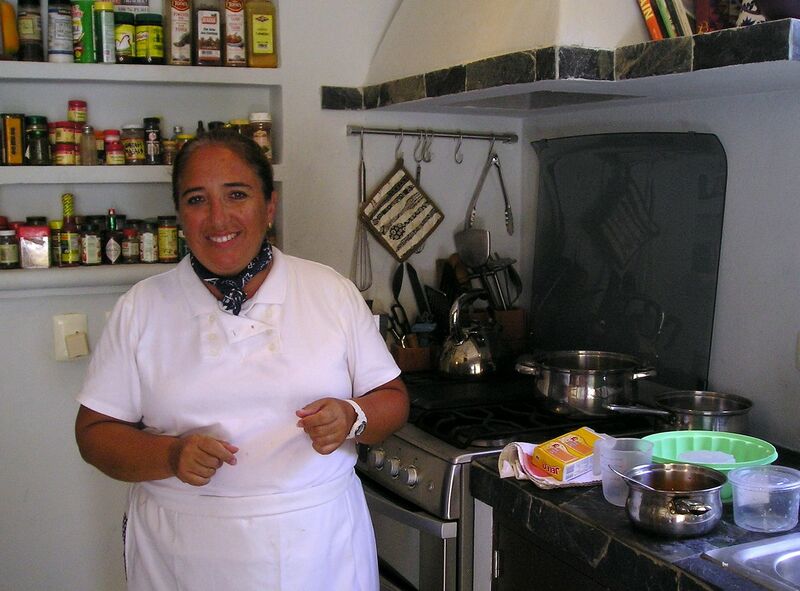 Claudia brings to the table a vast knowledge of all regions of Mexican cuisine, and her portfolio of world classics. Brown and Murphy are offering a special “Chef Week” once a month when one of a several International Celebrity Chefs will take over the spatula. They also promise a rotating menu each week during the month to whet everyone’s appetite. Billed as an Authentic Food Adventure for Curious Travelers The Little Mexican Cooking School looks like a sure bet for fun, excitement and taste. Visit their website at www.thelittlemexicancookingschool.com for booking information. Great blog. Informative and some lovely shots. I teach on a few around the world and I'll definitely be recommending this blog to my students who are always asking me about good photography websites! Hi there,i am interested in attandind your school in jan, i need some accomadation to,could you please advise me.also how much are the school fees. Craig- For more information about the cooking school and reservations, please contact Catriona Brown at cat[at]puertomorelosliving[dot]com. Have a wonderful time! !